Home News Jackbox Games coming to a bar/restaurant near you! Jackbox Games coming to a bar/restaurant near you! Jackbox Games announced via their e-mail newsletter yesterday that they are working to bring their popular series of party games to bars, restaurants and conferences in the not-too-distant future. The details about the company’s new program are sparse at this point in time (games, timing, hardware requirements). The company has opened a new form for potential licensees to fill out in order to get more information (interested parties can find the form here). Formerly a subsidiary of Jellyvision, the company split from their parent and completely transformed their business after downsizing in the early 2000s. 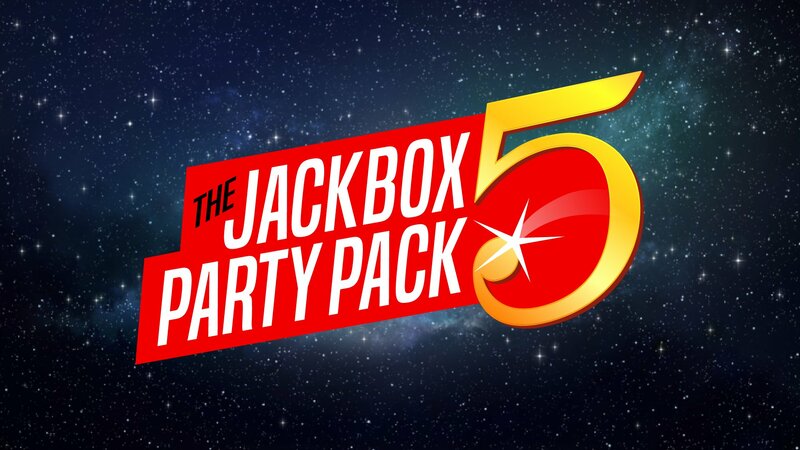 Through adversity, the company shifted their resources and released the first iteration of the Jackbox Party Pack in 2014. Jackbox has released one iteration of this series every year since 2014 and last month, the company launched Jackbox Party Pack 5. This year’s edition of the game was released on both traditional consoles (PS4, Xbox One and Switch) as well as alternative platforms like Comcast’s Xfinity X1, Apple TV, and Amazon Fire TV. Jackbox Party Pack games do not use traditional controllers and are not graphically intensive experience, so they can be played on even the basic hardware connected to the internet. Allowing their popular party games to be monetized in more places represents a great opportunity for Jackbox Games to increase their sales in areas where they do not have to work with console manufacturers who control and gate access (these companies also take platform fees). Based on publicly available information, these platform fees typically run from $2,000 to $5,000, which does not include the cost of adding additional content or patches. 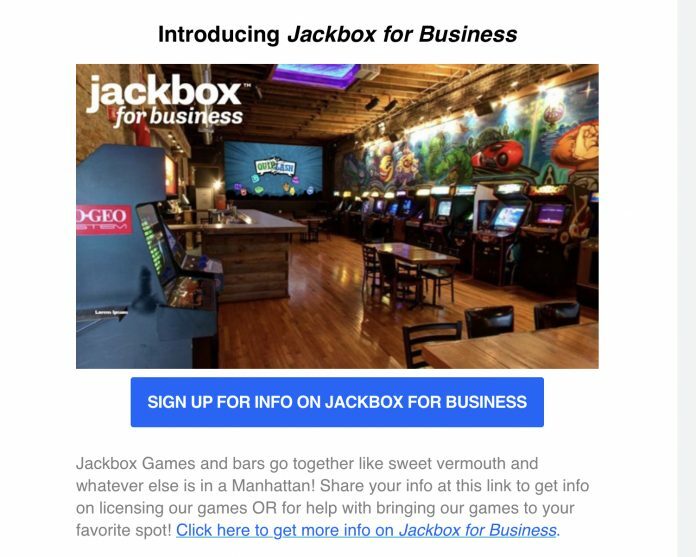 With this new market, Jackbox Games will now directly compete with companies like Bar Trivia and Crowdpurr. Crowdpurr recently launched CPQ, the company’s take on the very popular HQ Trivia game. We will continue to monitor this development and report on information as it is released. Jacob is a marketer and podcaster. He draws his strength from a strict diet of wrestling, video games & sweet potatoes and has spent way too much time driving up and down Highway 401 between Windsor and Toronto.